Is Jill Zarin actually making a comeback? I’ve read her name more in the past couple weeks than I have in the past few years. 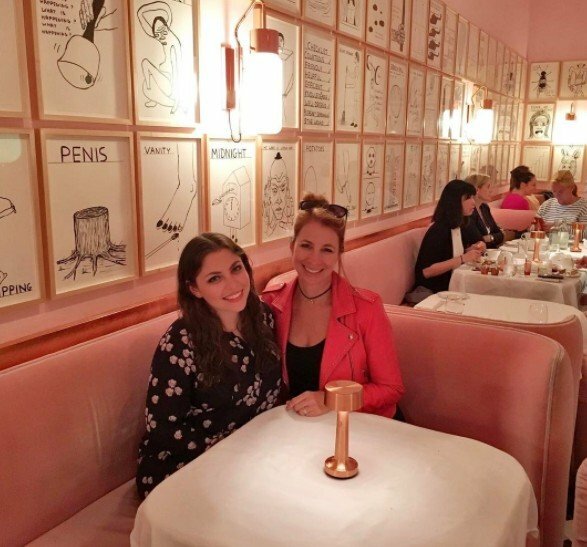 From hanging out with Luann de Lesseps and Dorinda Medley during her Real Housewives of New York cameo appearance to her bevy of interviews, Jill Zarin seems to be everywhere these days. And now she is in London…with Lindsay Lohan. 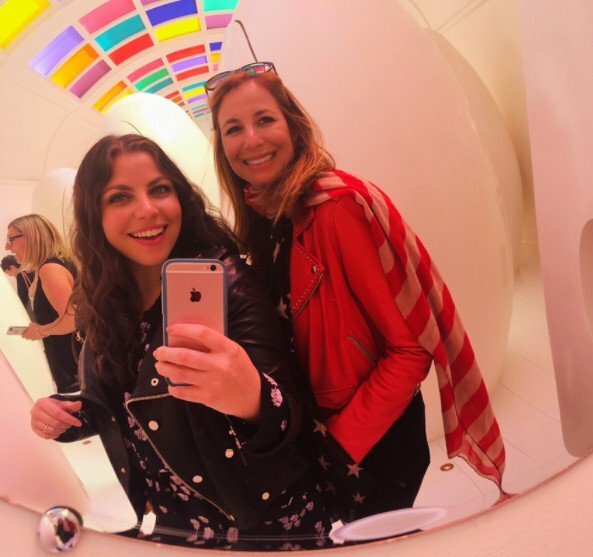 Jill’s daughter Ally Shapiro was actually her main companion for the London trip, but they did make time to hang with the former child star. This might seem like very “WTF?” news, but this isn’t the first time there’s been a Zarin/Lohan crossover. Jill is friends with Lindsay’s mom Dina Lohan and she even sent Lindsay a blanket (from Zarin Fabrics, of course) while she was in rehab. I wish there were some Bravo cameras rolling for that girls weekend. That’s a show I would definitely watch especially if they invited Dina. It would be such a train wreck (minus the Ally parts). Andy Cohen, if you’re reading this post – trust me, this is a golden idea. In her post, Ally wrote “Thank you for the most amazing weekend.” I would love to know what they all talked about. Aside from hanging with LiLo, the mother/daughter duo enjoyed some tea in London..and I’m not talking about the gossipy kind. Well, maybe they did spill some tea, but they just didn’t share this in the Instagram documentation of their trip. They both posted this photo enjoying tea time at a place called Sketch. TELL US – ARE YOU SURPRISED JILL & LINDSAY ARE FRIENDS? DO YOU WANT JILL BACK ON RHONY?